Find support from a group of peers that do not judge or shame your symptoms. Receive encouragement to build belief in yourself as you strive for attainable goals. 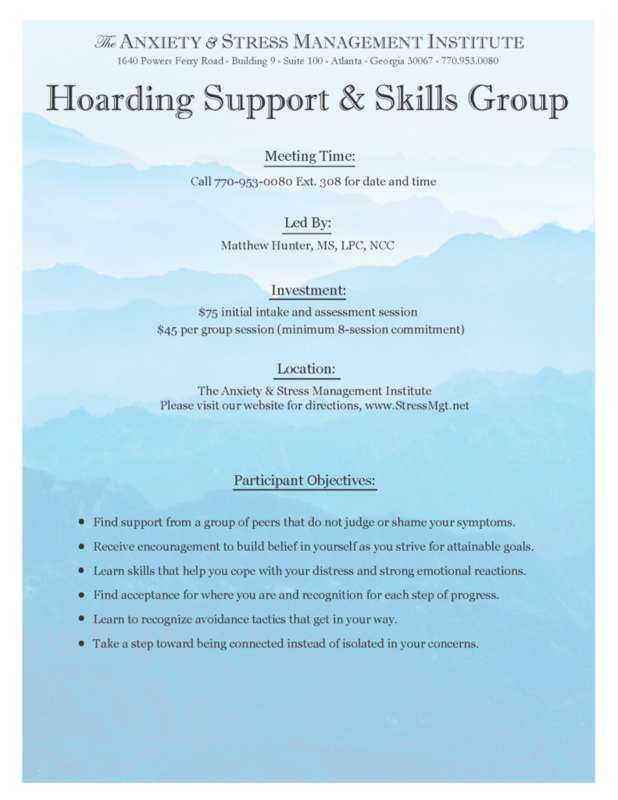 Learn skills that help you cope with your distress and strong emotional reactions. Find acceptance for where you are and recognition for each step of progress. Learn to recognize avoidance tactics that get in your way. Take a step toward being connected instead of isolated in your concerns.